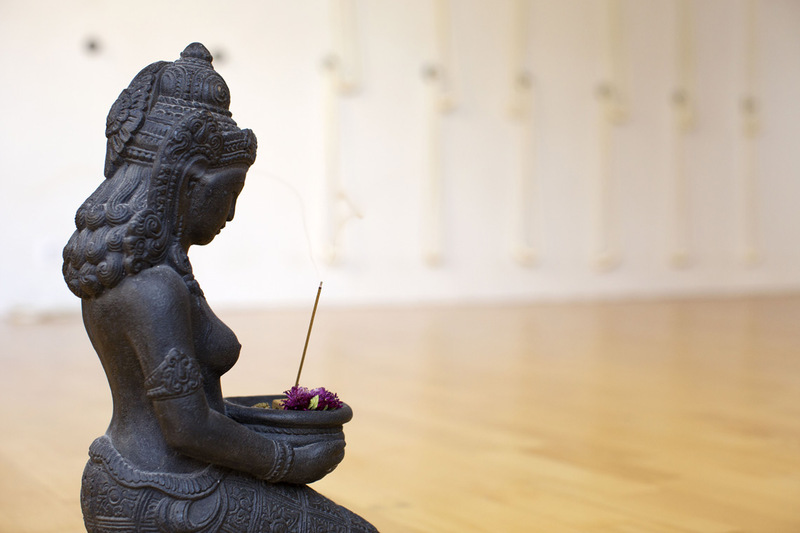 Restorative yoga is conscious or “active” relaxation and it offers an important antidote to stress and fatigue. Join Ulrike Zieger, Friday evenings, 7:00-8:30pm, and learn how to modify familiar poses and learn new postures that help the body, mind, and spirit rest and recover. This is a great way to end your week and move into the weekend with a calm and positive outlook. All levels welcome.